In a world of science, magic is an abomination. Sherlock Holmes meets the world of magic! When magic invaded a world on the brink of its industrial revolution, the Inquisitors were formed to keep the magic at bay. But a monster is stalking the streets, an abomination far more violent than even the mystical denizens he's thus far encountered. 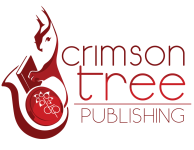 The monster has slain women in Solomon's Way, the nightlife district of the modern capital. Solomon's Way, a part of town Simon and Luthor have frequented all too often. 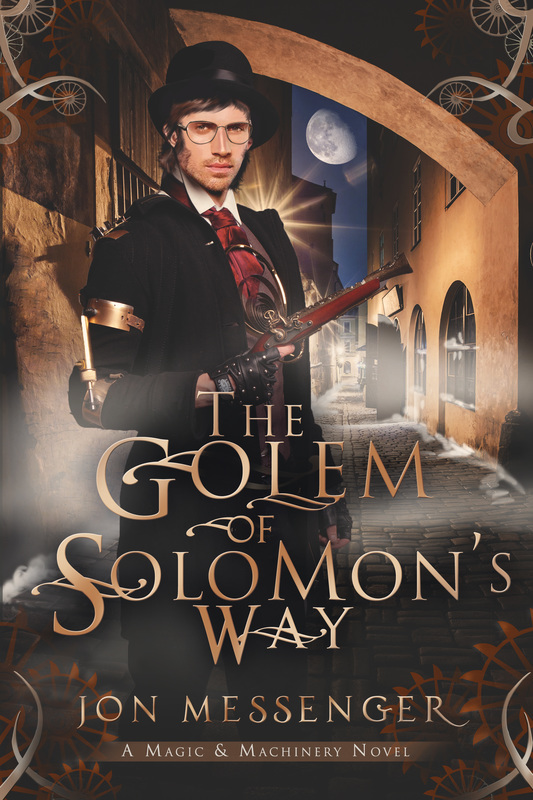 Solomon's Way, where the woman he loves lives and works. Now Inquisitor Whitlock must face a new breed of monster, one that will force the Inquisitor to face his very shortcomings as a friend and a man. 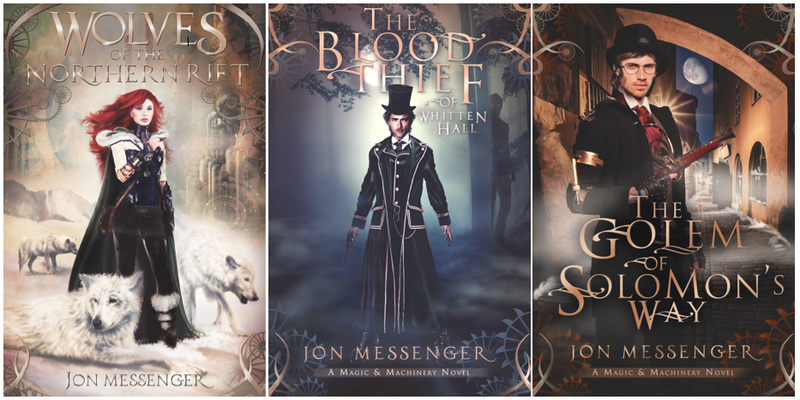 Simon has killed a demon, werewolves, and vampires, but some of the most dangerous demons live inside us all. Demons that can't be killed by swords and guns.